Product launches can be nerve-wracking – after pain-staking ideation, planning and prep time, it’s the product’s one chance to make a great first impression on consumers. Don’t let a launch flop due to a weak plan or sloppy execution – here are the three secrets to planning a product launch sure to wow. A product launch should have strong messaging that reflects the brand, the purpose of the product and its benefits to the purchaser. 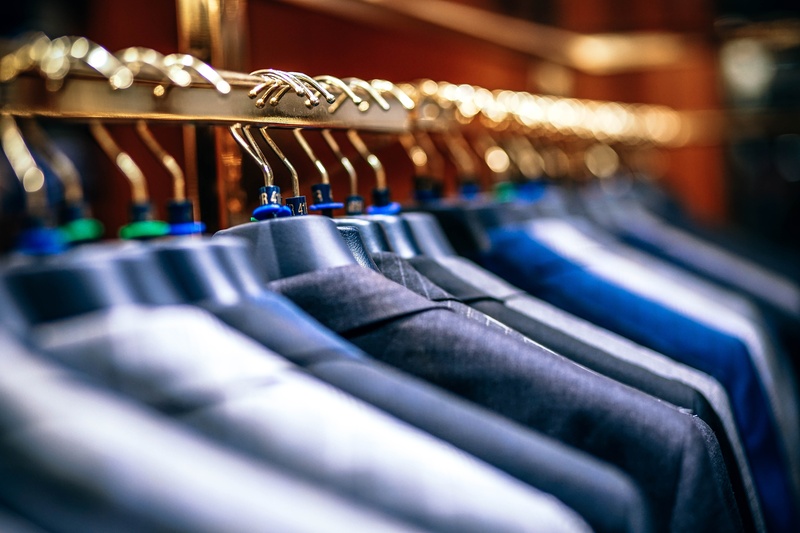 Retailers and brands should design merchandising strategies that reflect the values consumers are likely to connect with during the launch. No matter what the message, however, product launch merchandising needs to be on point. This is an introduction between shoppers and a new product, and anything less than a stellar debut will leave consumers underwhelmed and the product quickly forgotten. With little room for error, product placement merchandising needs to be in tip-top shape, from product placement to keeping inventory stocked. Fortunately, modern field merchandising software has developed user-friendly ways to ensure proper merchandising execution. For example, merchandising applications can walk employees through a display setup with interactive questions that are more intuitive and easy to follow than a traditional paper planogram. When finished, employees can snap photos of completed displays for quality assurance. With real-time photo sharing and metadata-tagged images that display date and location, brands and retailers can ensure ongoing quality and spot time fraud even when managing remotely. These detailed merchandising tools lend themselves well to experiential campaigns, which usually have many moving parts and require intensive setup. Experiential marketing campaigns are a great way to introduce a new product in a memorable way. Chanel, for example, threw a VIP party to launch their new fragrance, Gabrielle. Brainstorm events that would appeal to the product’s customer base and reflect its messaging and core values. Whenever a new product comes along, consumers are going to have questions. In fact, 13 percent of shoppers say that the main reason they shop in stores is to ask sales reps about the products. 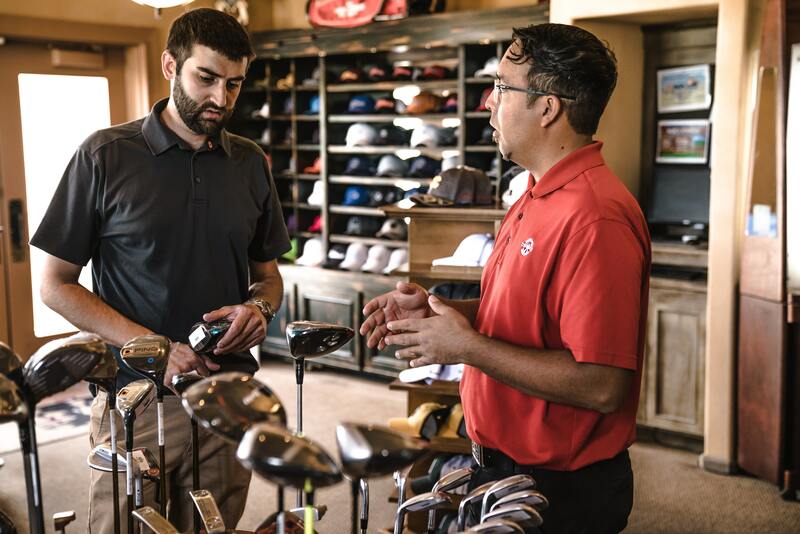 Merchandisers and brands should schedule their most reliable and knowledgeable reps for product launches and ensure they’re fully trained on the new product information. In addition to technical product knowledge, retailers and brands should ensure their product launch reps are friendly and engaging. Over half of consumers have walked out of a store due to poor customer service – make sure field reps are welcoming, helpful and send a message that aligns with brand values. With field management software, managers can rate and track employee performance to monitor which workers excel in which categories. Come product launch time, this data helps retailers and brands staff their best reps.
One of the most important (and often overlooked) factors of a product launch is the big data and analytics it produces. Managers should have their fingers on the pulse of every element of a product launch – not only product sales, but employee performance, foot traffic and other elements relevant to the product and industry as well. Fortunately, retail task management software can collect and display custom data to inform brands exactly how well their launch went. Tracking product launch metrics is critical to long-haul success, as it helps retailers pinpoint what works and what doesn’t to develop a tailored, winning strategy over time. Comprehensive field management software like Natural Insight helps with every step of a product launch journey, from ideation to measuring success, in order to improve on future product launch campaigns. As experiential strategies lead the way in delivering lasting, consider implementing an experiential event for your next launch. 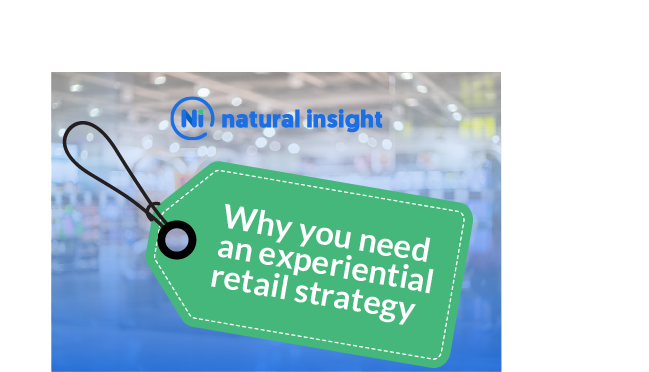 Get started with our infographic on developing experiential strategies.